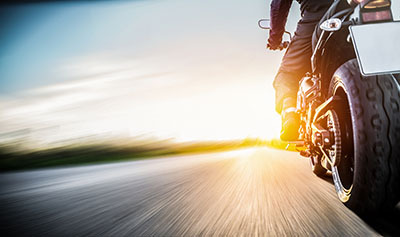 Glendale, Arizona—Kevin Douglas Terry, age 53, was killed over the weekend when the motorcycle he was riding was struck by a pickup truck. 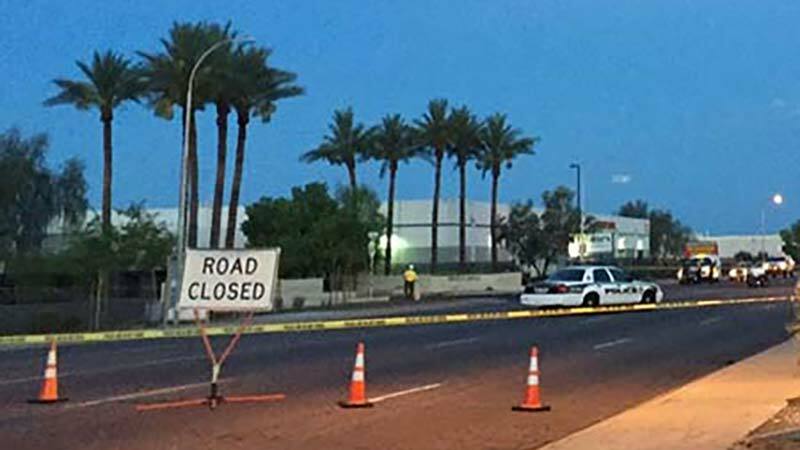 The incident occurred at the intersection of 45th Avenue and Camelback Road in Glendale. The truck driver, identified as Roberto Villegas, age 38, showed signs of impairment. Villegas was arrested upon his release from the hospital and charged with manslaughter and causing death while driving on a suspended license. We extend our condolences to the family and friends of Mr. Terry at this time of great loss for them.